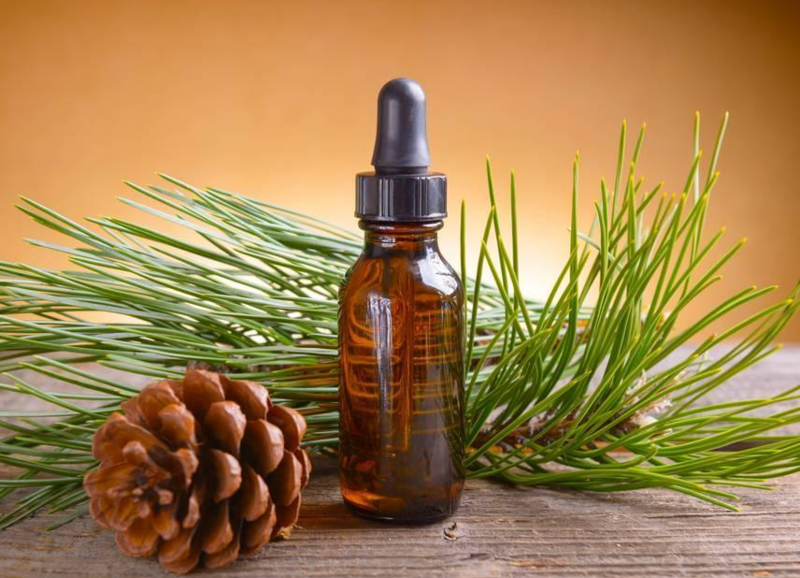 Pine Essential oil obtained by the steam distillation of the needles and twig. The oil is used in aromatherapy as a scant in bath oil. The oil exact composition depend on various factors such as the verity of the pine oil. it irritates the skin and mucous membranes and has been known to cause breathing problems. It is believed the pine plant originated inAustria &Russia & spread in different parts of the world. Bcos the pine tree can withstand both cold & relatively dry conditions, it grows easily well in many different places.Native Americans used pine trees in several ways. They chewed the needles to ward off scurvy & stuffed the oil-rich needles in their mattresses to discourage lice & fleas. 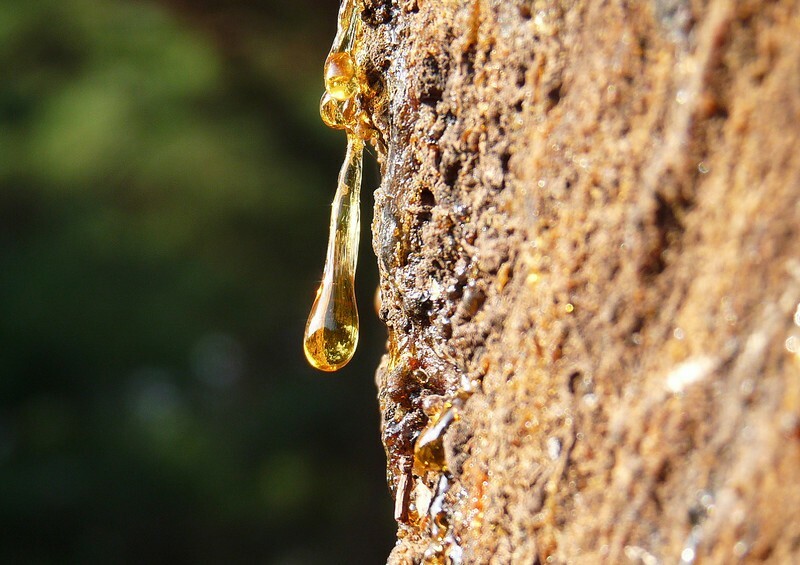 Pine oil has a distinctive essence & gives a sweet aroma to the cosmetics it is used in. 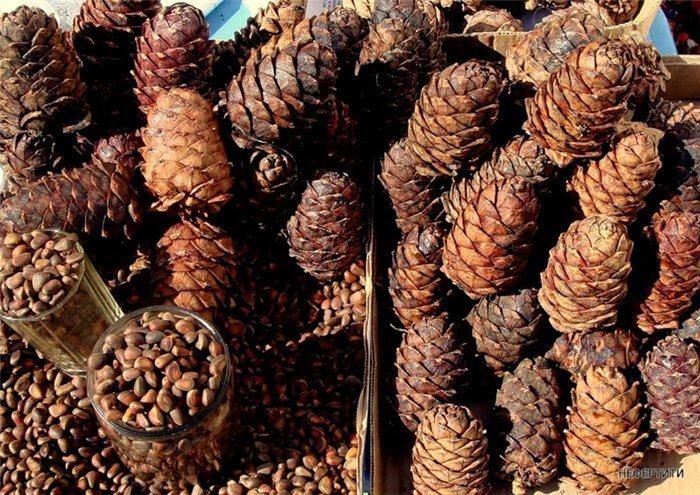 Pine plant oil is widely used as massage oil & in perfumes & other scents. Aromatherapy: Pine essential oil blends well with cedarwood, rosemary, lavander, sage & juniper oils. The "clean" smell means that people having an aromatherapy massage find pine oil invigorating & cleansing. 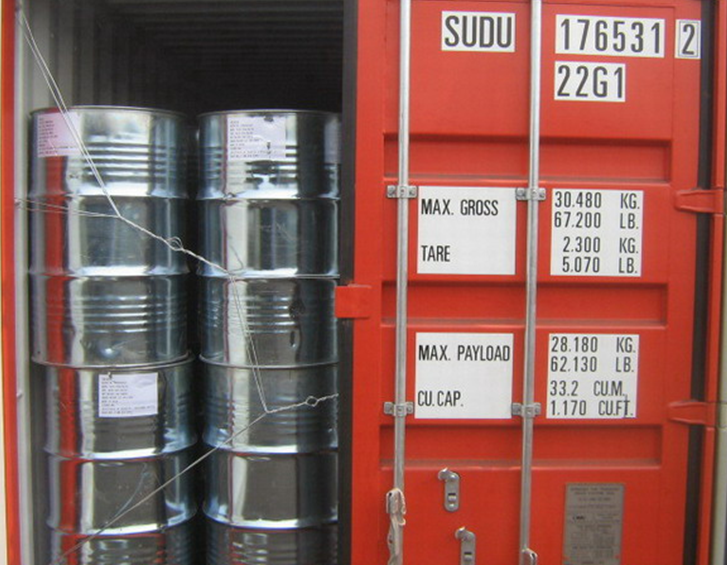 Looking for ideal High Quality Pine Oil Manufacturer & supplier ? We have a wide selection at great prices to help you get creative. All the Eczema and Psoriasis Wound Healing are quality guaranteed. We are China Origin Factory of Help to Prevent Parasite. If you have any question, please feel free to contact us.